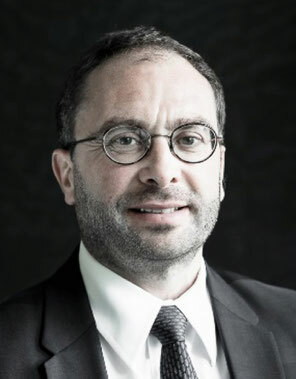 Gérald Cavalier is president of Cemafroid and Tecnea. Cemafroid is an independent expertise center for Cold chain (www.cemafroid.fr), Refrigeration and Air conditioning. Cemafroid offers to professional equipment Testing and verification, Studies and expertise, Certification and evaluation, Public services and training. Gérald Cavalier is also President of AFF, the French Association of Refrigeration (www.association-francaise-du-froid.fr), since 2013 and President of IIR Section D on cold storage and refrigerated transport of International Institute of Refrigeration (www.iifiir.org). He is also expert in UNECE, CEN, WHO and Transfrigoroute International.